"Another bit of good news is the weather. No icy winds or rain are forecast at the moment to numb Kuldeep's precious digits"
Betting can be a frustrating business at the worst of times. The second Twenty20 international between Australia and India was one of those occasions when all the hours spent poring over stats and trends would have made many feel as if it is a thankless task. India, superior in every facet of the format to an Australia team who cannot buy a series win, were bang in charge with an over to go. At 132 for seven, they looked certain to level the series at 1-1. Chasing was their thing. Chasing at the MCG was everybody's thing with a heavy toss bias. They were approaching [1.25]. Then the heavens opened and the opportunity for a maximum stakes winner (as discussed here) was lost. And the only wager that did count for us in this corner of betting.betfair? Our investment in Kuldeep Yadav to be top India bowler at 11/4. He took just the one wicket, when two would have got us a dead heat, and the unseasonal cold and wind in Melbourne probably impacted his grip. Although the India match bet was voided this felt like a double defeat. But when knocked down it is imperative to get back up again and ask yourself of the upcoming action: what do we know? Never guess. Well, we know India are superior. We haven't really seen evidence to the contrary. Virat Kohli's chronic underperformance in the first match was crucial. Had he even performed at just below par, instead of at the bottom of the barrel, India would have scored the four runs required for victory. Game two was surely confirmation of Indian superiority. Which is why we have gone in again on the tourists. We also know that Kuldeep is underrated, even if he didn't win the market last time out. By our numbers - the percentage win rate for top bowler - we think he should be about 7/5. That's a significant edge in our favour, even if we respect the likes of Jasprit Bumrah and Bhuv Kumar. Price is king here and Kuldeep's is wrong. He should be jolly. We also know that the Sydney pitch has been historically more favourable for spin bowlers. 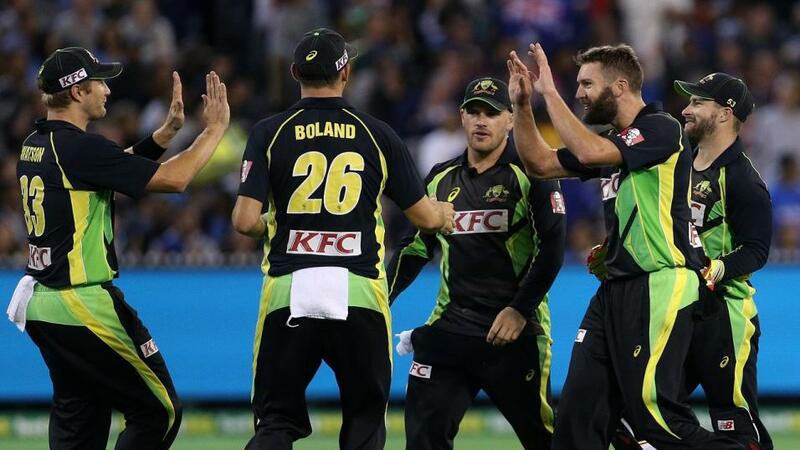 It has been important at the SCG in the Big Bash. Nathan Lyon has opened the bowling on occasion for the Sydney Sixers and spinners have a 50% hit rate for top bowler in the last six innings. Another bit of good news is the weather. No icy winds or rain are forecast at the moment to numb Kuldeep's precious digits. The Australia top bowler market is not as easy to call. Those with decent memories will remember how Billy Stanlake wrecked the New Zealand batting line-up on this ground in February. Stanlake took the first three Kiwi wickets - but still got pipped for top bowler. Another frustrating day. The man who levelled beat him was AJ Tye, who claimed four. Tye is the 9/4 favourite followed by Stanlake (currently out of the team it has to be said) at 10/3. We have Tye at around 13/5 on pure odds with Stanlake not in the same postcode. He has just an eight per cent hit rate.